Suger extracted from a grape turns into gold ! Such is the sensation experienced by the palate when tasting sweet white wines from the Sauternes appellation, their terroir of distinction. 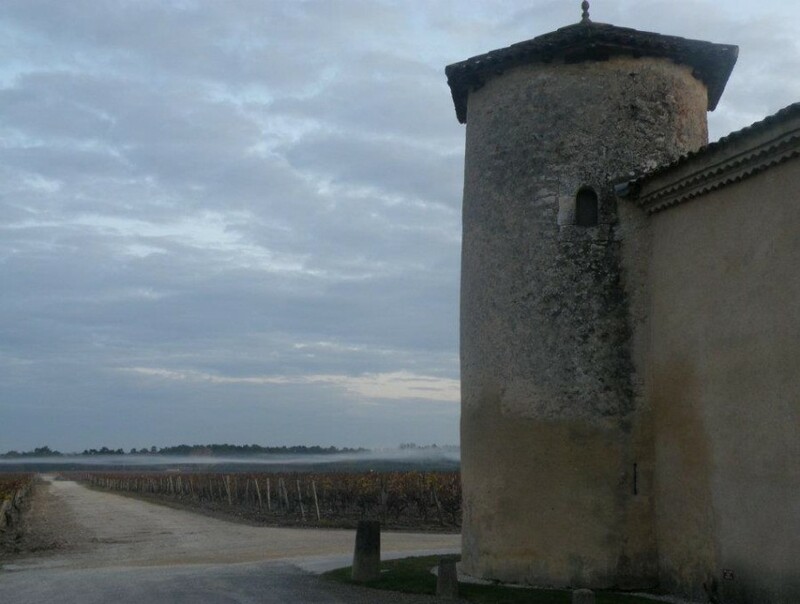 The environment in which the wines of Sauternes see the light are somewhat mysterious : at the end of the summer the vines are concealed in a morning mist, followed by sunshine in the afternoon, which leads to the development of a fungus, Botrytis Cinerea. It is known as « noble rot » and covers the bunches of Semillon, the predestined variety, dries their grapes and increases the sugar content. This natural alchemy monitored meticulously by man literally immortalises the wines of Sauternes. The prestigious Classification of 1855 features growths including the Superiour First Growth Château d’Yquem, followed by others such as Château Guiraud, Château Suduiraut, and Château Rieussec. 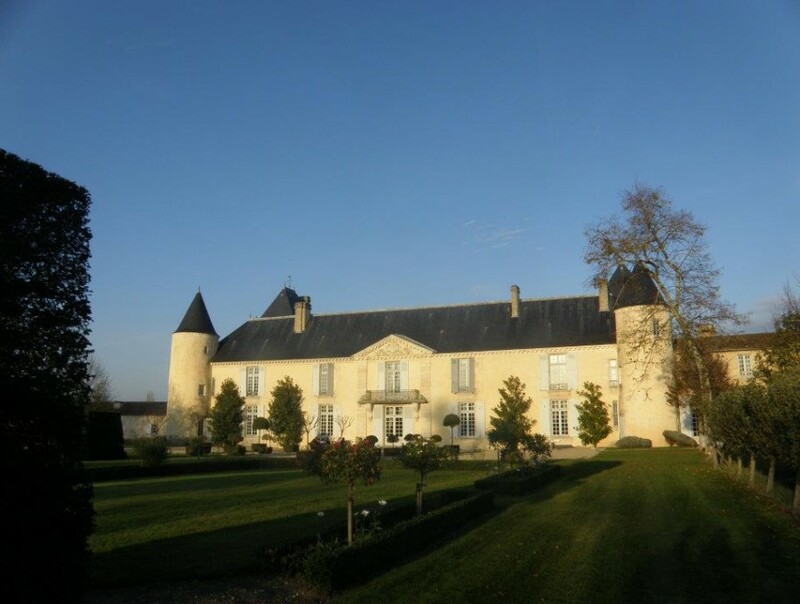 The wines of the Sauternes are often referred to as « the liquid gold » of Bordeaux.